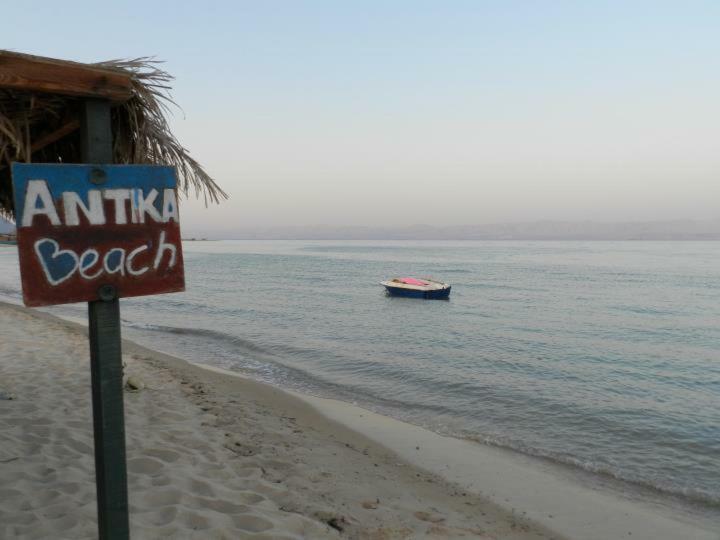 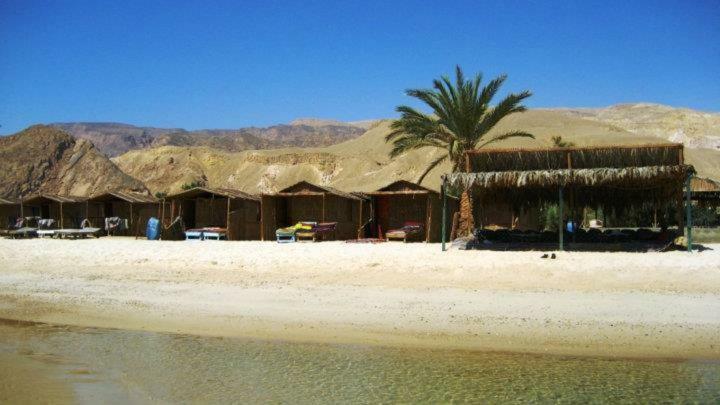 Located 30 km south of Taba, Antika Beach Camp Nuweiba is an eco-friendly camp that is situated between the rugged mountains and the Red Sea. 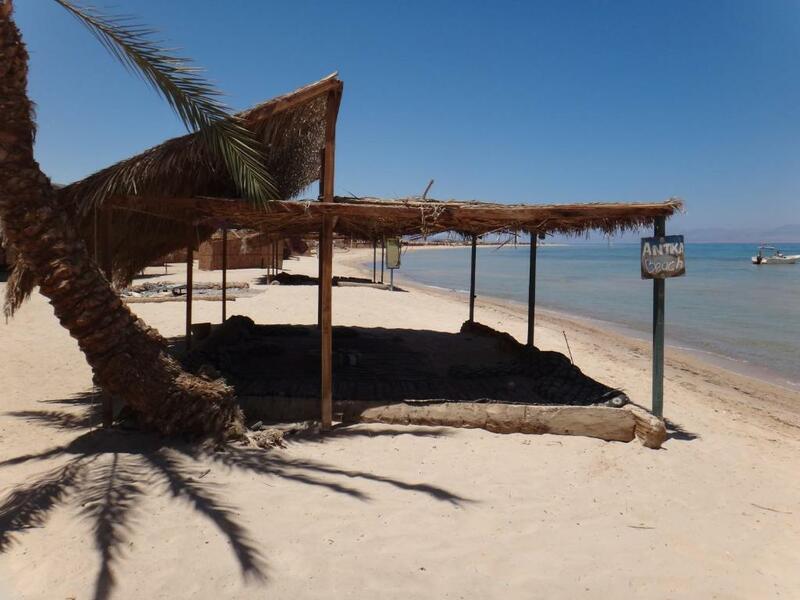 Featuring a free private beach area, guests can enjoy free snorkeling activities. 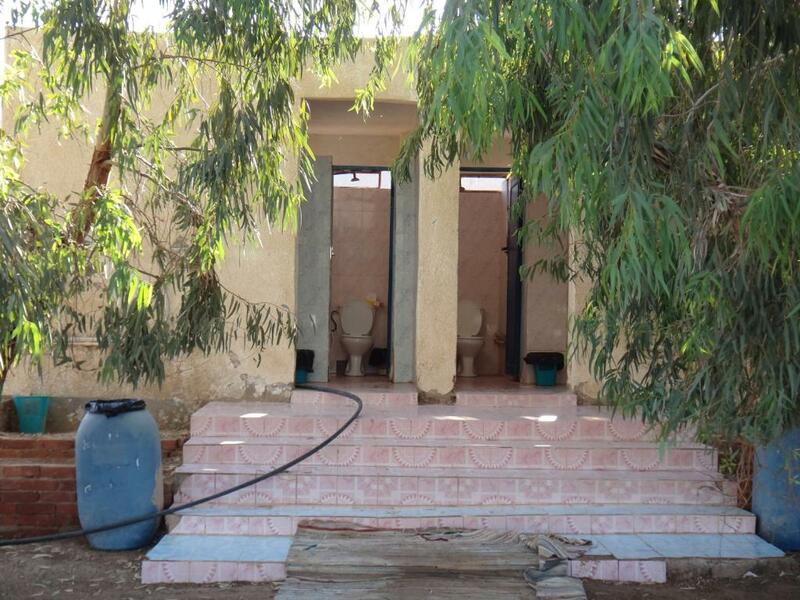 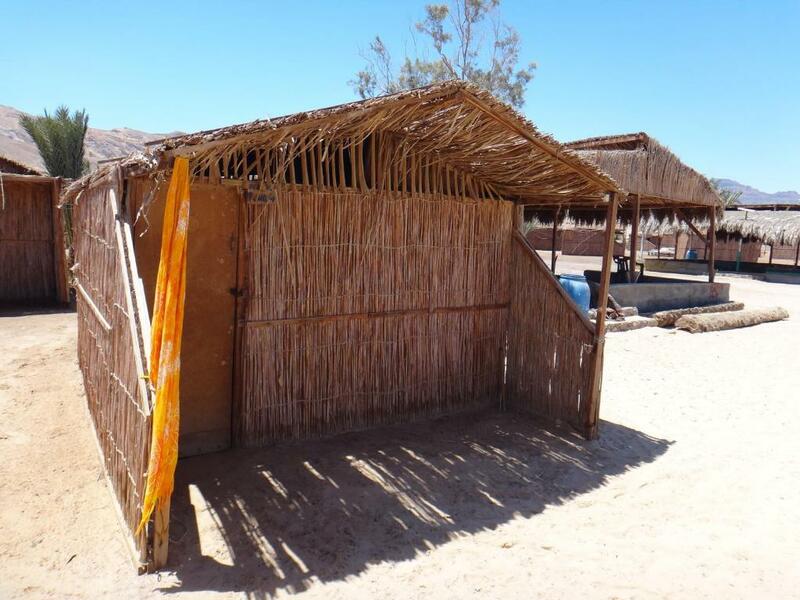 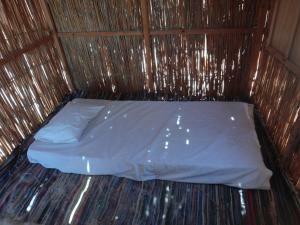 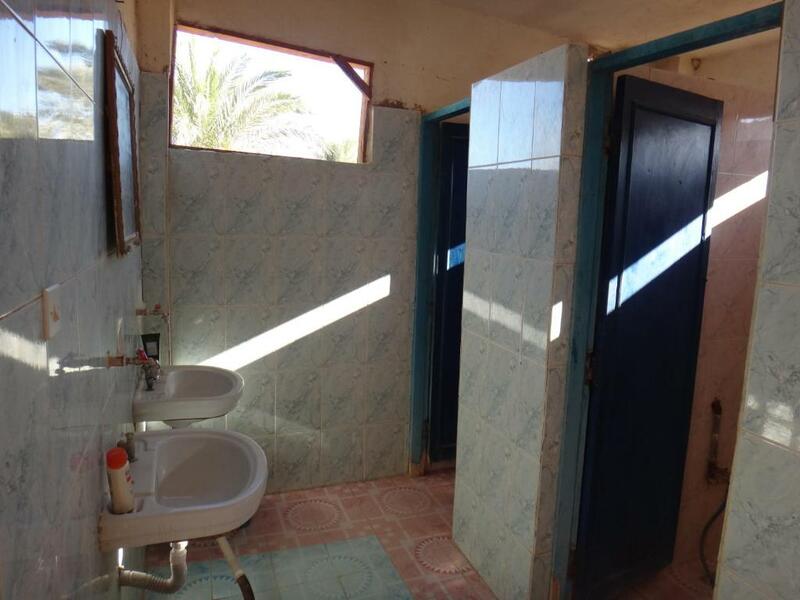 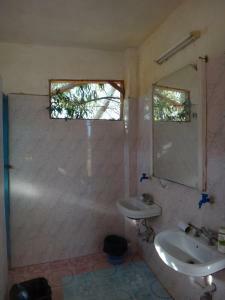 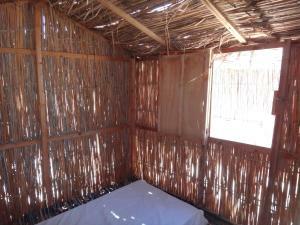 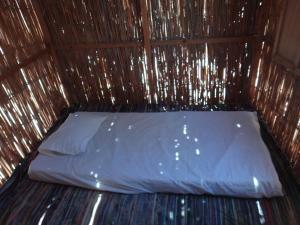 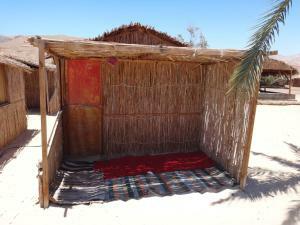 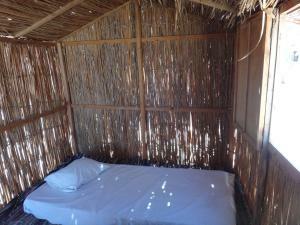 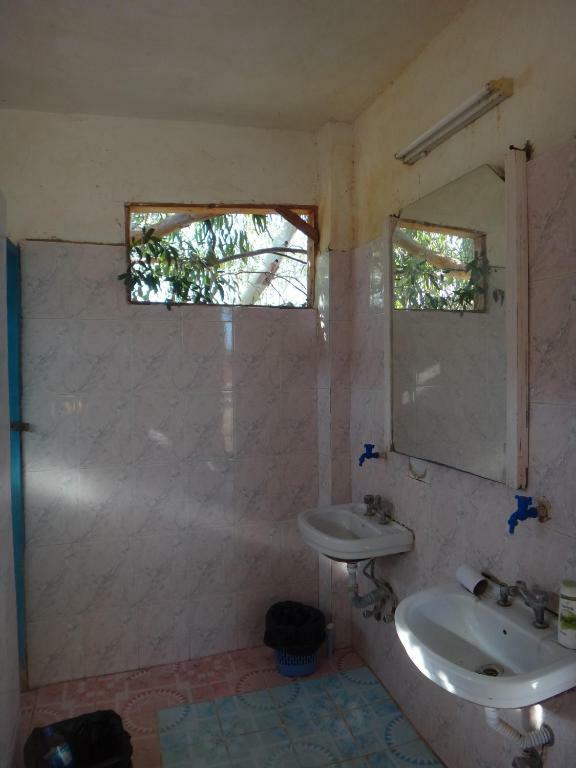 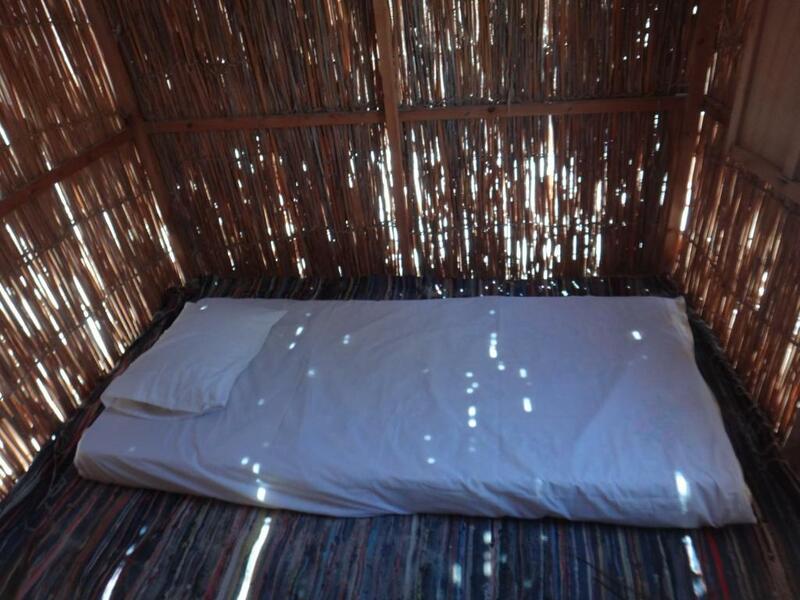 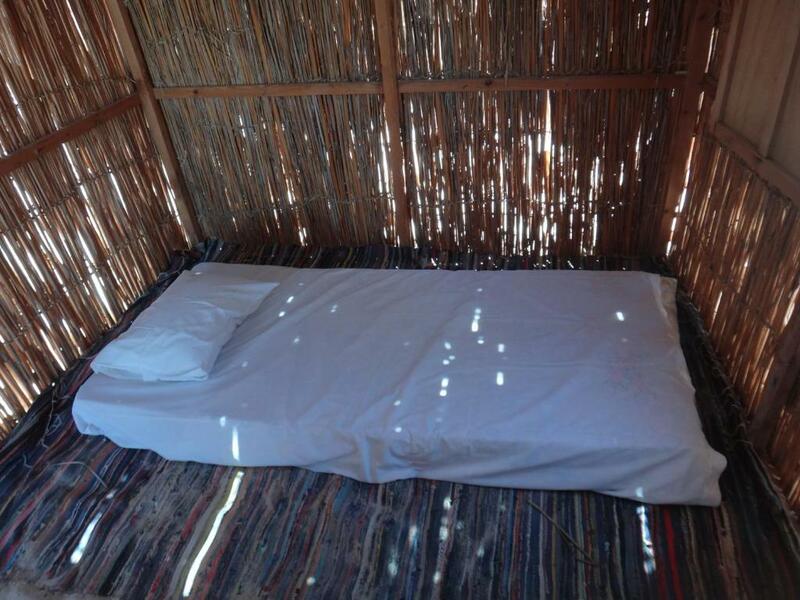 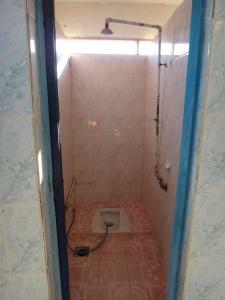 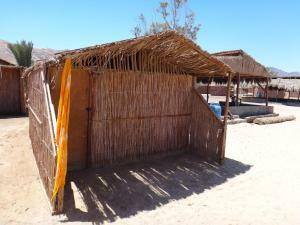 The bungalows at Antika Beach Camp Nuweiba are decorated with simple furnishings and a shared bathroom. It is fitted with bunk beds, pillows and blankets. 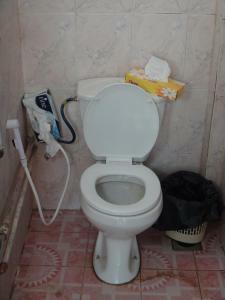 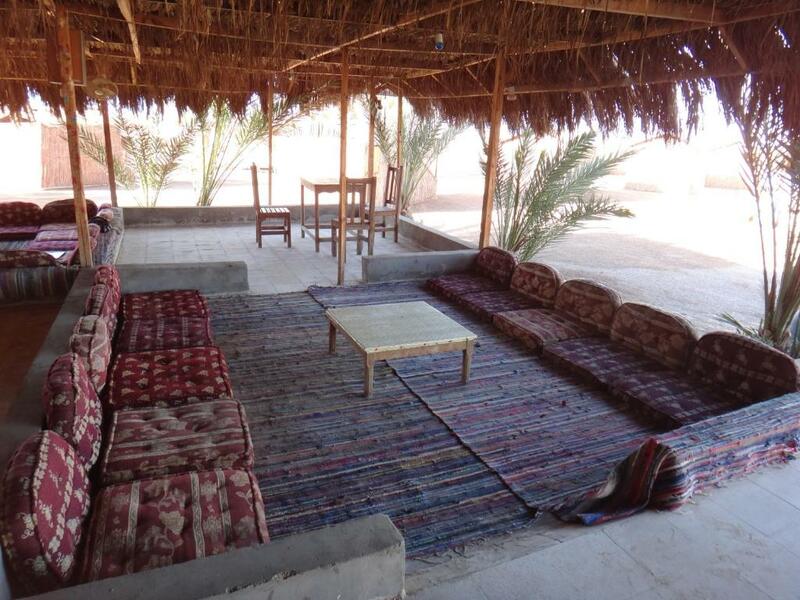 The restaurant serves traditional meals every day. 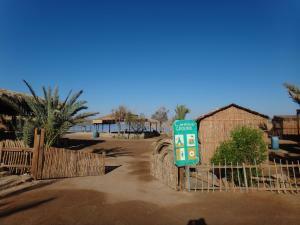 Trekking and hiking activities are available upon request. 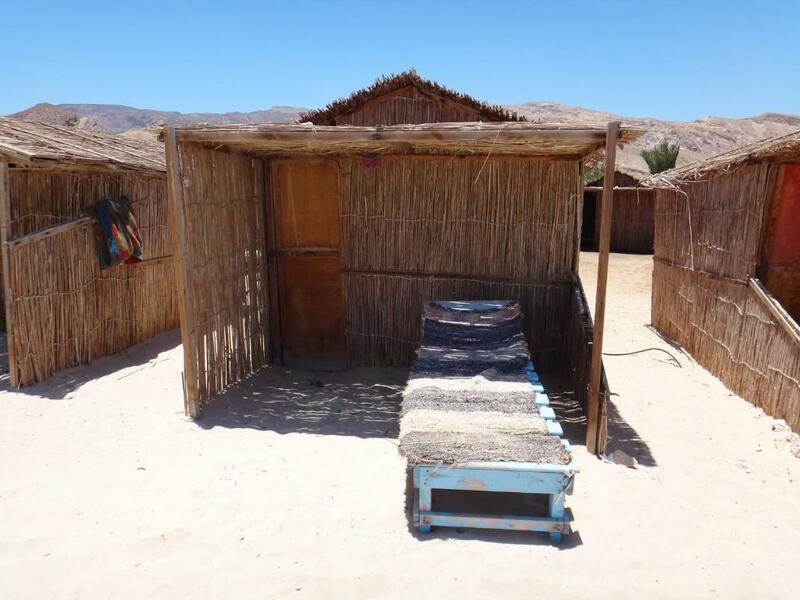 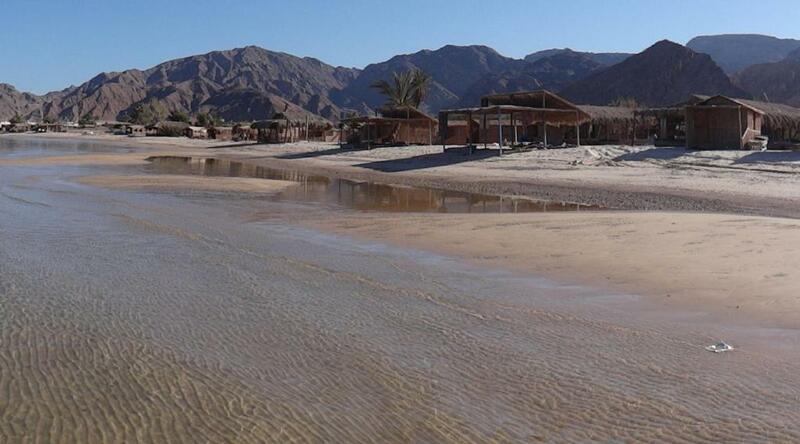 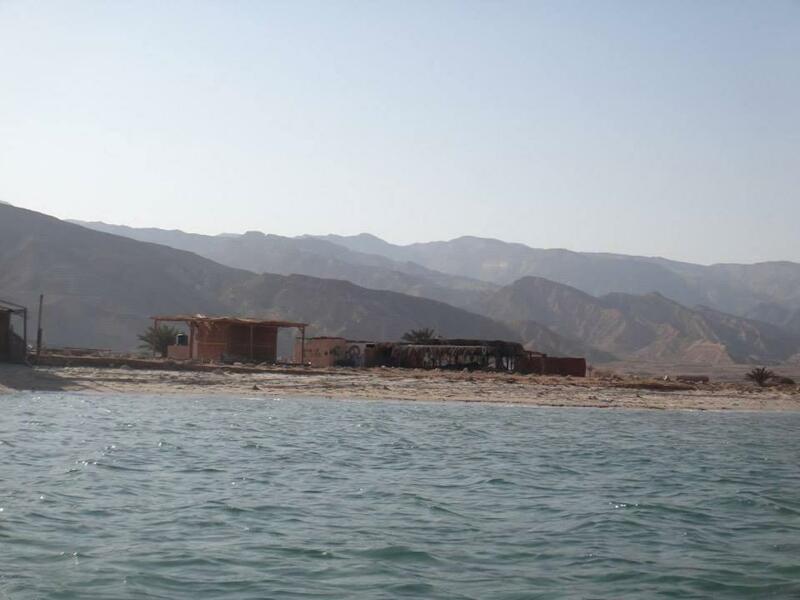 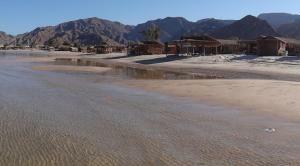 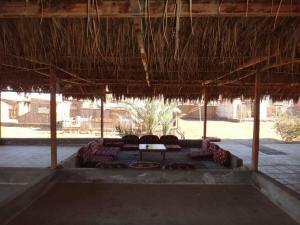 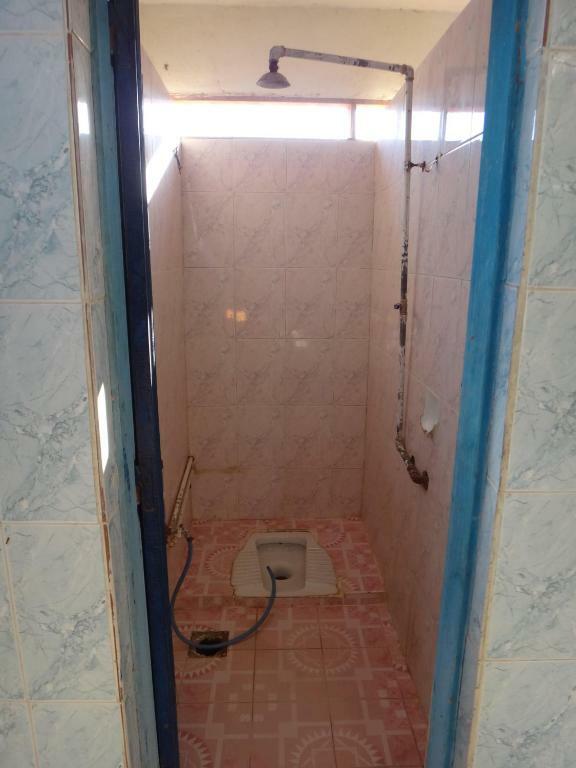 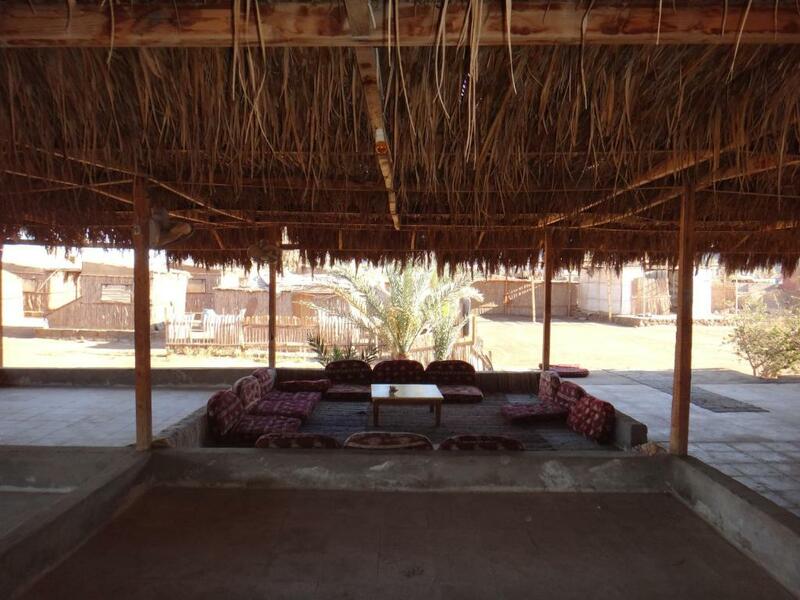 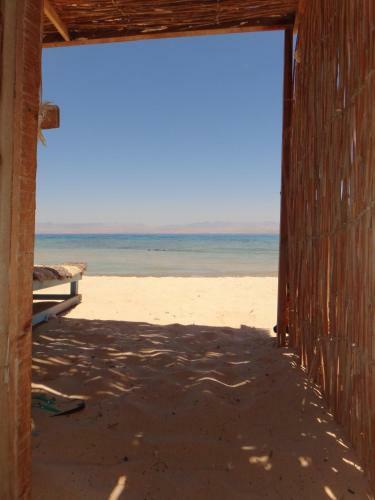 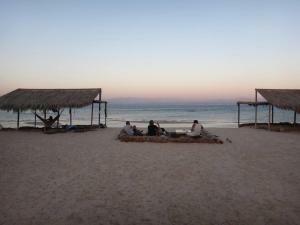 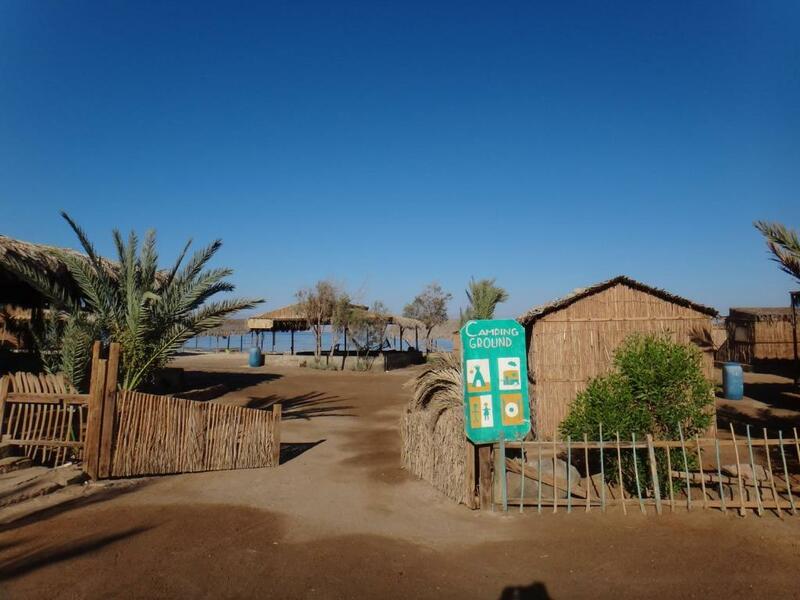 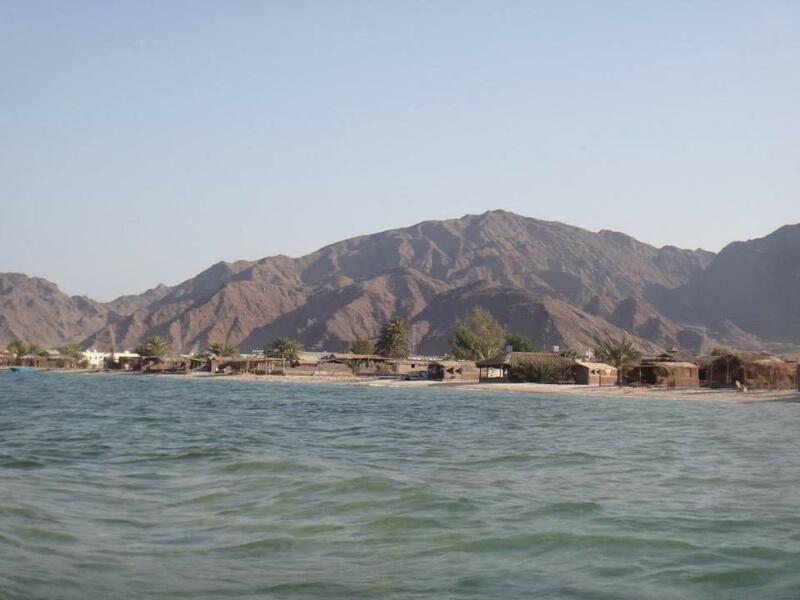 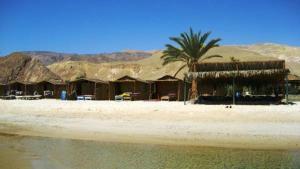 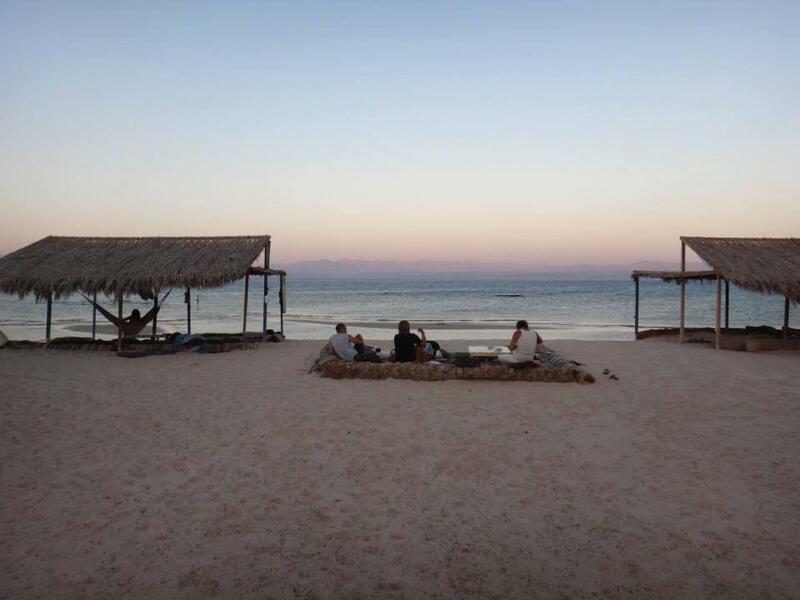 The camp is 30 km away from Nuweiba-Taba Road and 50 minutes from Taba International Airport. A daily ferry runs between Nuweiba Port and Aqaba, Jordan. 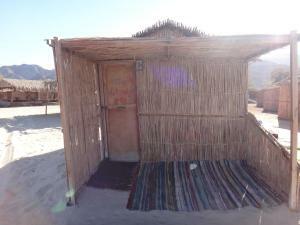 Please note that the camp only provides electricity from sunset until midnight.